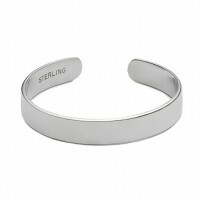 Our luxurious collection of Sterling Silver Toggle Bracelets may be engraved for a personalized gift for yourself or a loved one. 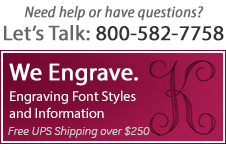 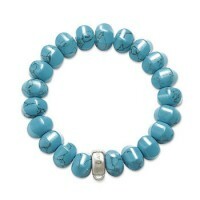 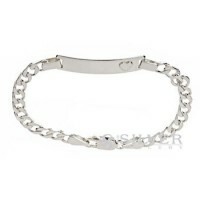 The tiffany-inspired silver bracelets are in fashion and are an extremely popular choice for a custom monogram. 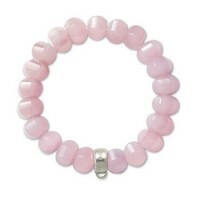 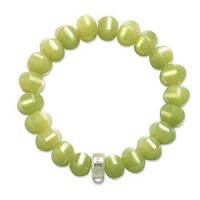 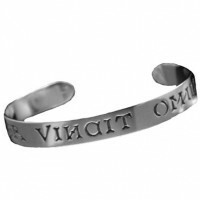 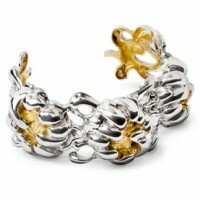 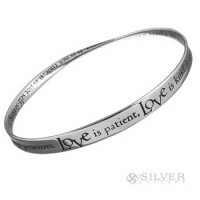 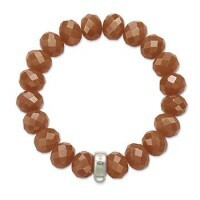 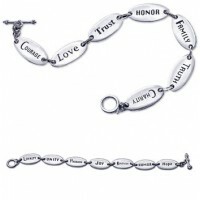 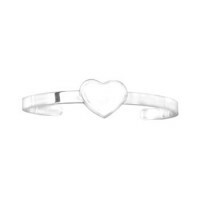 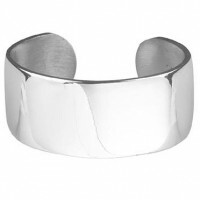 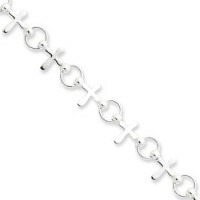 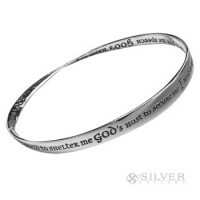 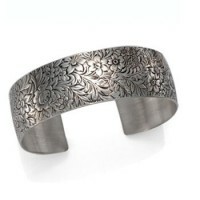 Your silver bracelet selection is sure to be cherished by your loved one. 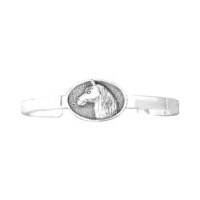 Salisbury Plain Pewter Cuff Bracelet - 1"
Men's ID Bracelet - 9"